#1 Don't drop your iPhone! 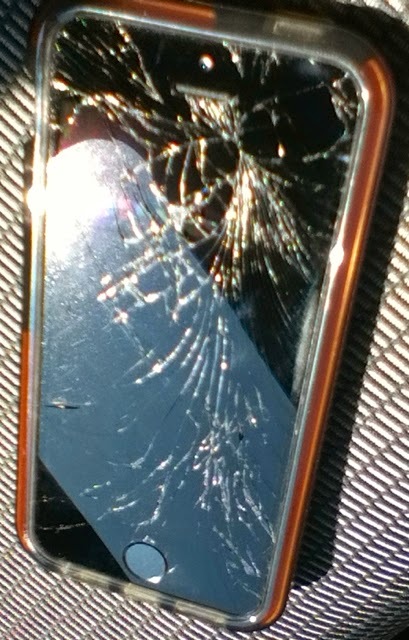 #2 If you are buying an iPhone, GET Apple care - at $99 it would have saved my about $100 on this incident alone. #3 Get a good case, and whether you do or don't get one - once again - DON'T drop your iPhone!! Arghh! Oh well, lesson learned, I hope!